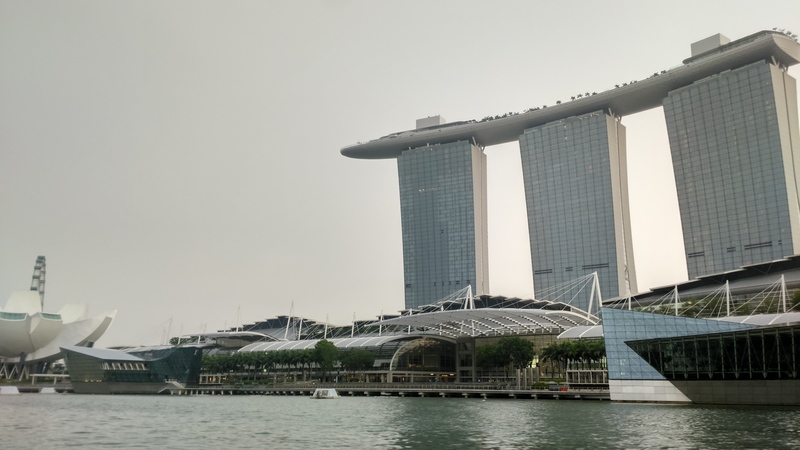 I’ve written more than once about the Singapore library system – there is the mobile library, the central lending library, the many regional libraries… then there are the specialist libraries, such as the library at the Esplanade. 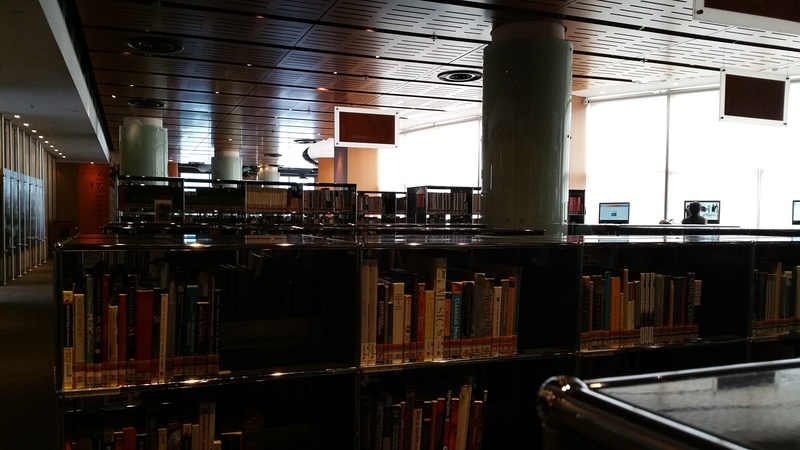 Located at the top deck of the Esplanade, the library opens up to a breathtaking sight of the Marina and Fullerton Bay. 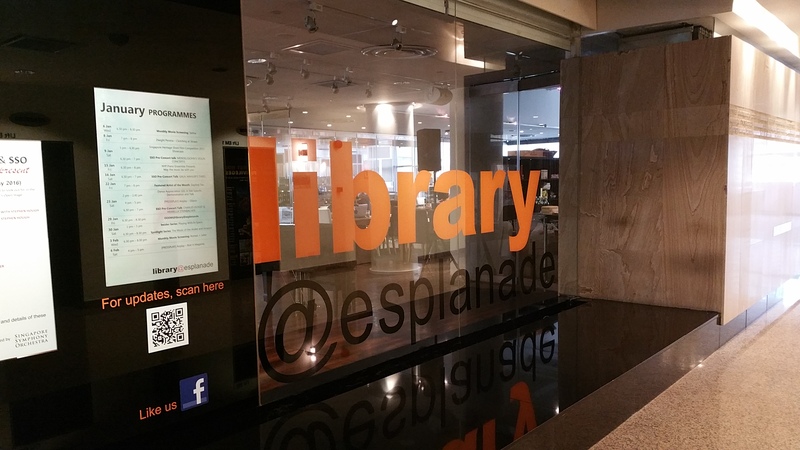 Dedicated to art, the library@esplanade (what’s with all these @ fads though, it will probably fade soon ya know) has been billed as a performing arts library. 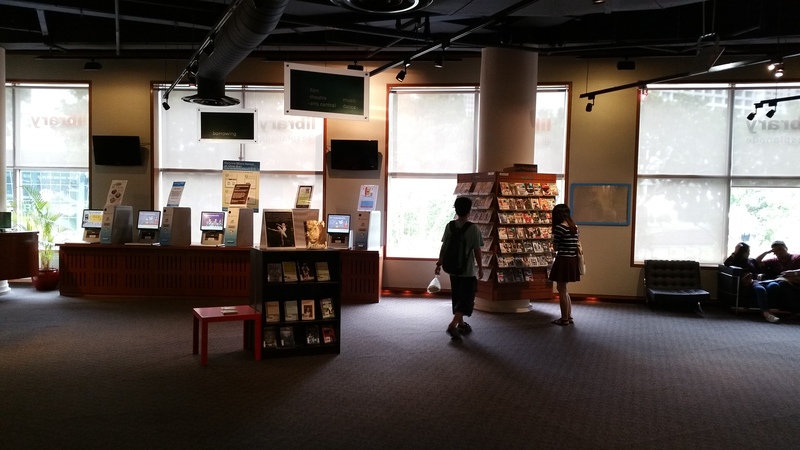 Unlike the central lending library, you will not find fiction or non-fiction here, what you will find here are books on culture, drama, music, performance art theory. So dedicated are they to educating people about the arts, that you can even find boards on cultural medallion winners over the years. If you haven’t watched the 2013 version, here’s a trailer. It was certainly a lot more flamboyant than the earlier 1974 version, maybe because Leonardo de Caprio is part of it (he was a really convincing, depraved, lost and sick prick as Jordan Belfort in the Wolf of Wall street). I won’t get into the plot here, this post isn’t about either movie, but it’s worth watching if you can find the time. I went there looking for another movie. 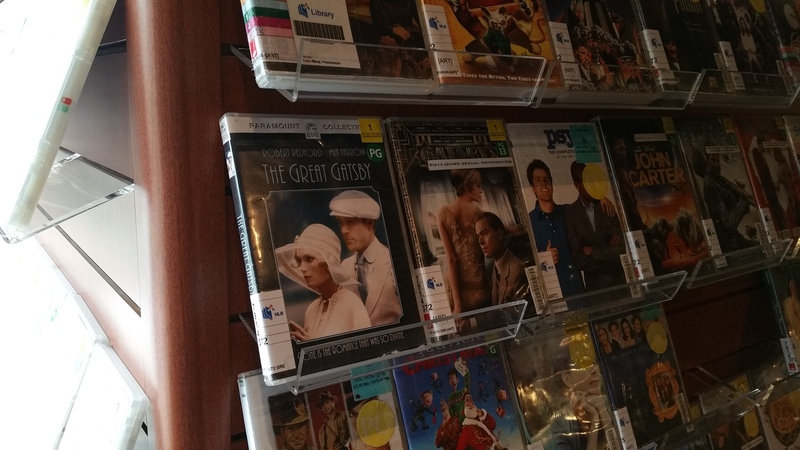 A friend had introduced me to the director Ingmar Bergman and I went there to check out some of his movies. Bergman was a Swedish film director active from 1944 to 2005. He is considered the father of Swedish films and was brilliant at making films that peered into the human soul. Although that makes some of his works that little bit dark. Surprisingly, you can find them in the library. You can also find some of his work on youtube, such as Wild Strawberries (1957). 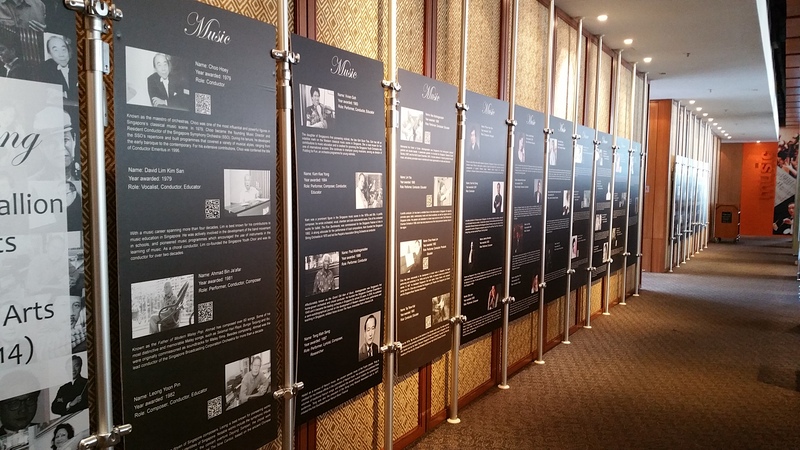 It’s a great place to be if you want to find another way to discover art. Go down and check it out.